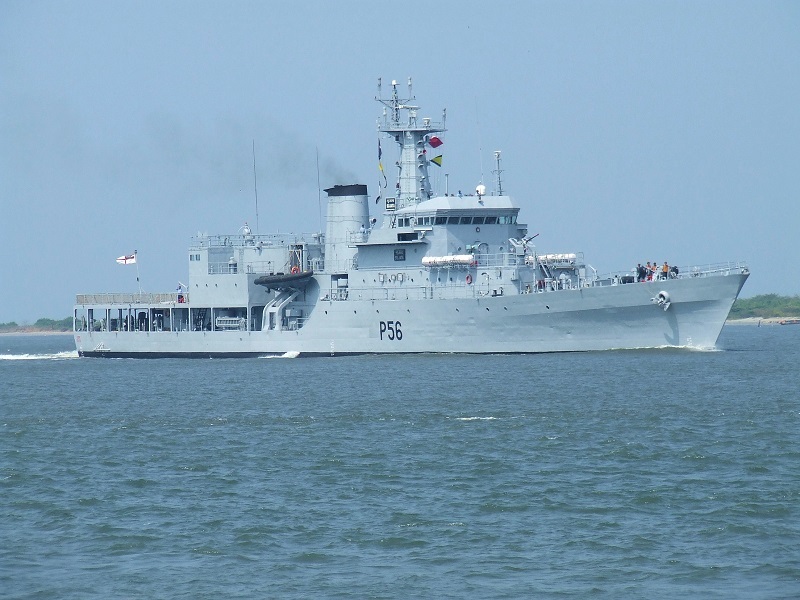 Indian Naval Ships Tir, Sujata, Sail Training Ship (STS) Sudarshini alongwith Indian Coast Guard Ship Varuna, comprising the 1st Training Squadron entered Phuket, Thailand today and shall stay till 08 Apr 16 as part of Overseas Deployment during Spring Term 16. The Senior Officer of the 1st Training Squadron, Captain SR Ayyar, would be embarked on board INS Tir. The First Training Squadron forms part of Southern Naval Command (SNC) and comprises Indian Naval Ships Tir, Shardul, Sujata, ICGS Varuna and two Sail Training Ships Sudarshini and Tarangini, all of which have been built in India. The primary aim of the Squadron is to impart sea training to Naval and Coast Guard trainees, with a 24 weeks ab-initio sea training being imparted. All the trainees are trained in Seamanship, Navigation, Ship Handling, Boat Work, Technical aspects, etc. whilst being exposed to the rigours of life at sea, so as to earn their ‘sea legs’. 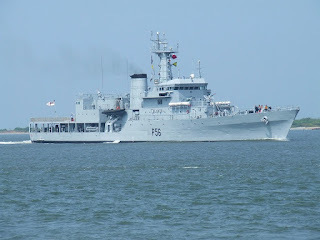 The Southern Naval Command (SNC) is the Training Command of the Indian Navy, which provides both basic and advanced training to officers and sailors of the Indian Navy. Vice Admiral Girish Luthra is the Flag Officer Commanding-in-Chief, Southern Naval Command. The Indian Navy has also been providing training to personnel from friendly foreign countries for more than four decades, wherein more than 13,000 personnel from over 40 countries have been trained. 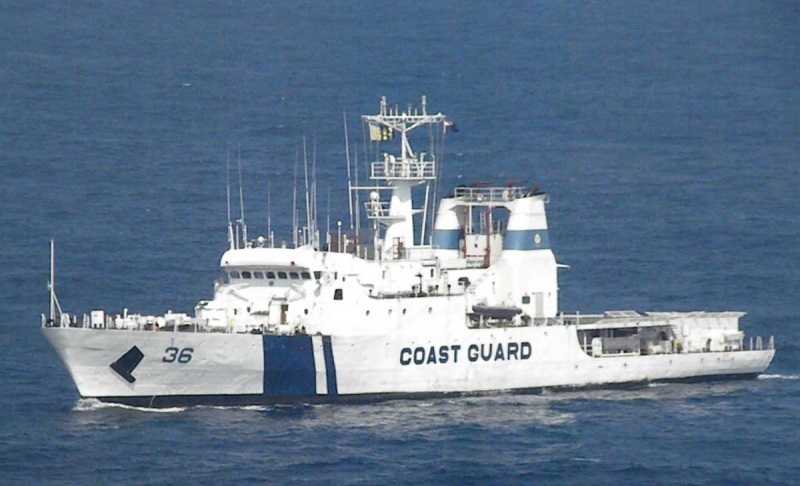 The Indian Navy’s focused approach for providing high quality training by constantly adapting to evolving tactics and technologies, has gained it a reputation of being one of the finest training destinations. India and Thailand have a close, long-standing relationship covering a wide spectrum of activities and interactions, which have strengthened over the years. The present deployment of the Training Squadron to Phuket provides opportunities for extensive maritime engagement, contributes to the maintenance of good order at sea and further cements the close relations between the two nations and the two navies.